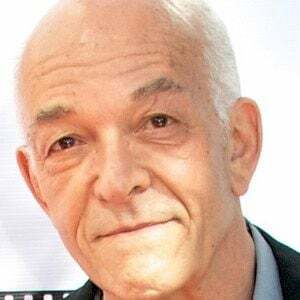 He studied at Temple University and in New York with Stella Adler and at the Actors Studio, before taking on supporting roles in several acclaimed features. He learned to imitate a believable Spanish accent from a tutor Breaking Bad procured for him for Colombia, and he got Tio's distinct mannerisms from his mother-in-law, who could move only one side of her mouth. He was born and grew up with family in Philadelphia, Pennsylvania. 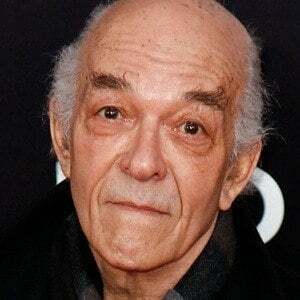 He was one of director, Darren Arnonofsky's favorite actors, appearing in supporting roles in Black Swan, Requiem for a Dream, and The Wrestler.